Bed bugs are not fun. Among all household pests, bed bugs may be the worst. They have the ability to plague your family indefinitely and while at your most vulnerable. The state of your home matters very little, as bed bugs are incredibly adaptable. Worst of all, there are a number of products and services that claim to be able to help with this problem. Yet there is only one thing that the bed bug is truly able to kill bed bugs at all stages of life: heat.  Our bed bug heat treatment is the most effective tool Denver families have for reliably ridding themselves of bed bugs. Best of all, our heat treatment involves no chemicals, and is therefore far safer for the environment, as well as your family; the widespread usage of chemical pesticides, such as methyl bromide and other toxic fumigants are losing their effectiveness, as bed bugs are continually building up resistance to them. A2B Solutions’ bed bug heat treatment provides you with a better, safer, and more effective way to eliminate your bed bug problem entirely. A bed bug can wait for up to one year without feeding, so it can retreat to an area safe from a chemical and wait it out until that chemical dissipates. Plus, with or without chemical treatment, they will naturally reproduce at staggeringly fast levels; since your family is their food source, they can grow to a full-blown infestation very quickly. Don’t live with the concern that your home is potentially causing bed bug problems for your friends or guests; get rid of your problem once and for all instead. Remember, there is nowhere for the bed bug to hide from heat! Tell us a bit about your bed bug problem using our convenient digital contact form, or just give us a call today! A good night’s sleep is one call away.